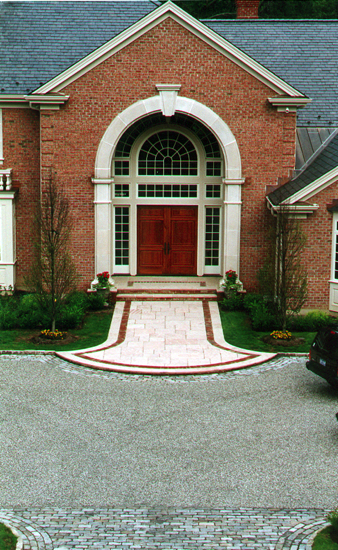 A driveway sets the stage to the home. 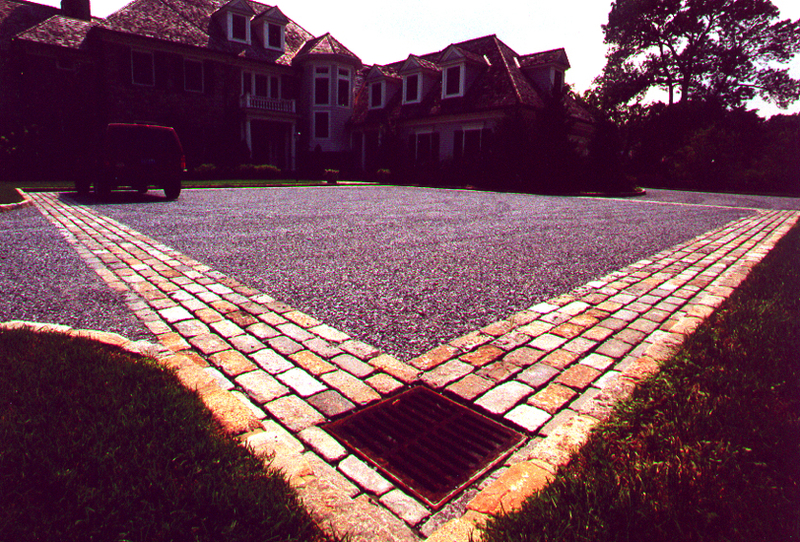 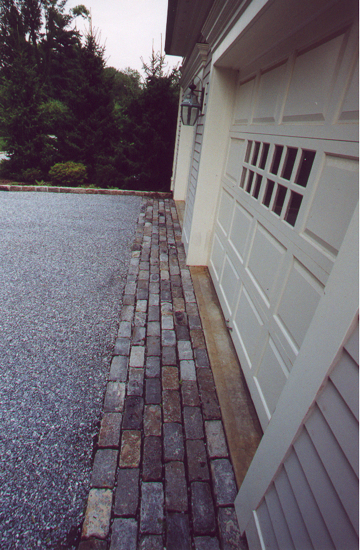 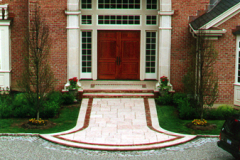 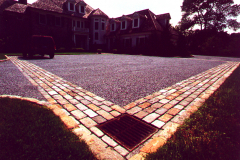 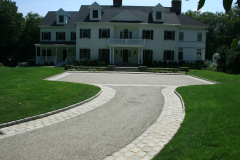 Driveways can add significantly to the curb appeal of the overall property. 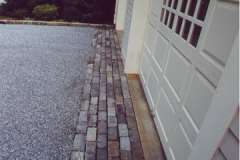 There are also several options available to give the driveway a finished look. 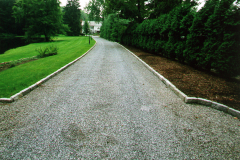 These include asphalt paving, oil and stone, and Belgium Block curbs and aprons.